This week Genesis chapter four appeared on our reading schedule and it’s very last verse stuck out to me sharply. Perhaps because of the state of the collective heart of hummanity, which is largely turned against the Great I Am. Perhaps it sounded so loud to me for a more personal reason – there is no doubt that I need to remember, far more often, how holy my God is. Genesis is the continuing story of humankind from their very first moments and Genesis chapter four is laden with how the world at that time reacted to Abel’s murder. Verse 26 shows the beginning of the collective heart turning back to a holy God. This commentary is so challenging to me. Am I being too quiet about the name of God? Am I boldly declaring Yahweh for my family, but whispering it in my interactions with the world? I gotta say, for one little verse, one half of a verse!- this week’s reading rattled me, heart and soul. It called me to think deeper on the Name of God. And all the wonderful (and fearsome) characteristics of the Holy One of Heaven. I might get repetitive for a moment here, but I want to look at the quote from Matthew Henry’s commentary again, with a personal paraphrase; “Doubtless, I’ve called on Your name before God, but now, as Your worshiper, I want to be stirred up to something more for Your Kingdom. I’ve served you in my home, worshiped you in song and prayer, but I know Your name is not loud in my generation. 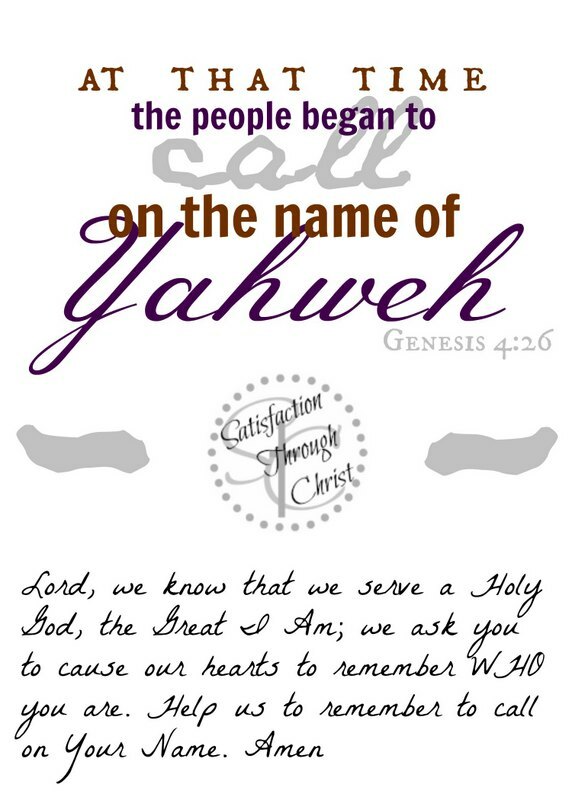 Help me to be one of many examples who are calling upon the name of Yahweh on behalf of the world as we know it.” Amen. Yahweh. How great. How holy. How awesome is our God! 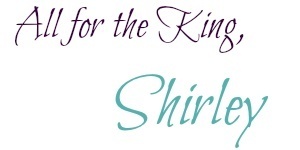 I encourage you to spend time studying His names, His characteristics if you haven’t before. It may shake you inside and out and leave you contagiously eager to be in His presence! As always, if you want the above image as a 5 by 7 for your prayer journal simply click on the picture. It will take you the dropbox file where you can download and print it! Here are a couple of articles that are helpful in understanding the identity and holiness of Yahweh for those of you yearning to dig deeper. 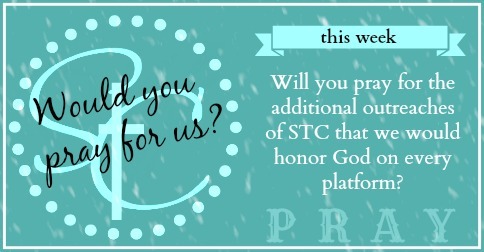 Thanks for blogging through the Bible with us! Head over to Good Morning Girls at Women Living Well for schedules and resources!